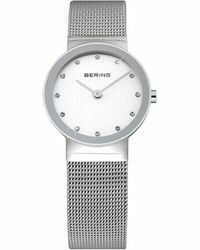 Created by René Kaerskov, Michael Witt Johansen and Lars Gram-SkjÃ¸nnemann in 2008, Bering is a watch brand that brings together the latest in innovation with a passion for adventure. 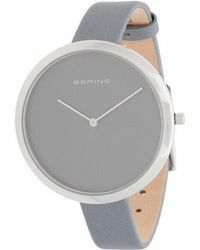 Having landed in the North Pole in 2008, René Kaerskov was inspired to launch a new watch brand that would be as pure and breathtakingly beautiful as the Arctic itself. 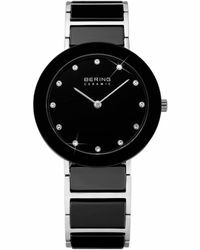 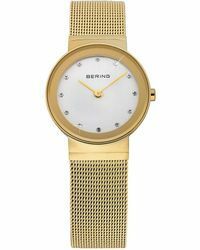 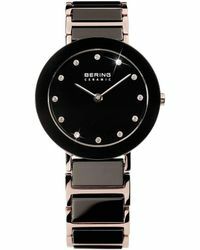 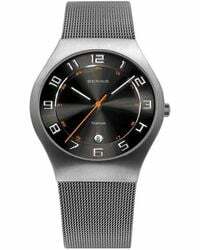 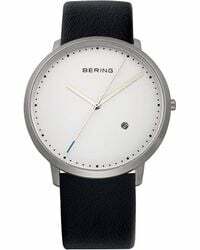 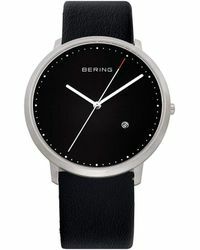 The collection of Bering watches includes classic chronograph and sleek mesh strap detail watches that are the perfect harmony of function and design.